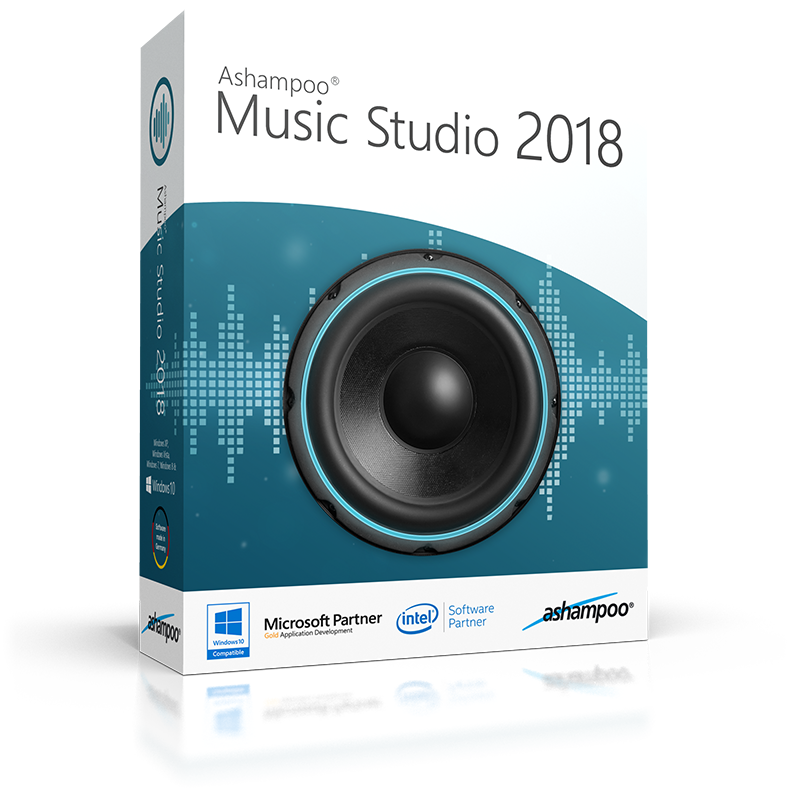 Ashampoo Music Studio 2018 is a tried and versatile application to edit and burn audio files. Audio disc ripping happens quickly and missing track information is filled in automatically based on an extensive online database. Files can be burned or converted into different audio formats. 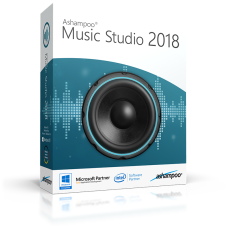 The integrated audio editor enables users to modify or remove individual passages and allows them to split up tracks into individual parts. Organizing music collections is another strength of the program. Metadata can be modified, volumes altered and files renamed based on customizable naming schemes. Songs can be easily mixed with fading and audio tracks extracted from existing videos, e.g. to create ring tones. The built-in cover editor makes it easy to design covers and inlays using multiple integrated templates from simple designs to mosaic layouts. The main menu and program structure have been completely redesigned for quicker results. Individual segments can now be repositioned via dragging in the editor and will snap in place for easy rearrangement. Support for APE has also been added.